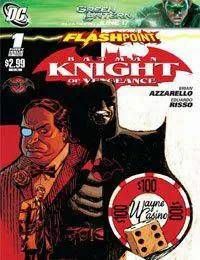 Wayne Casinos towers over Gotham City, but even the bright lights cant keep the dark shadows from enveloping the city. When the Joker kidnaps the children of the citys District Attorney, the Batman takes the case. But the man under the mask may not be the Dark Knight we know!